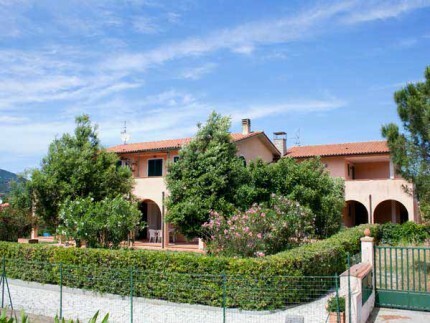 Contact us	How to reach	About us	Sei un Proprietario? 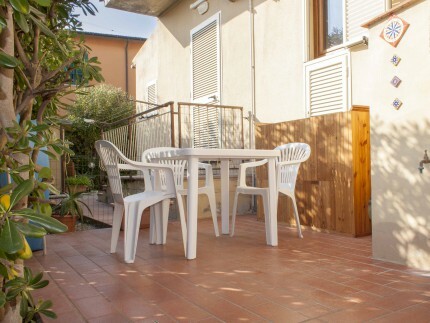 One bedroom apartments for rent. 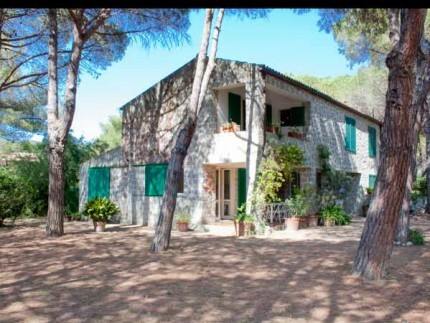 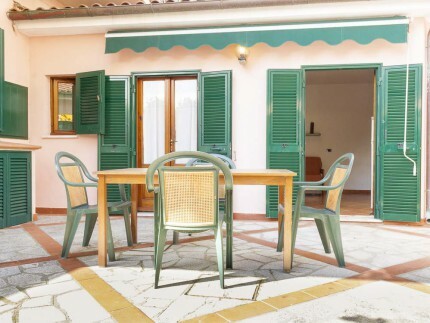 For your vacation on our fantastic island we give you the possibility to choose between a lot of one bedroom apartments in Marina di Campo and in the surrounding area of Seccheto, Fetovaia and La Pila, and others in Cavo, on the north side of the island. 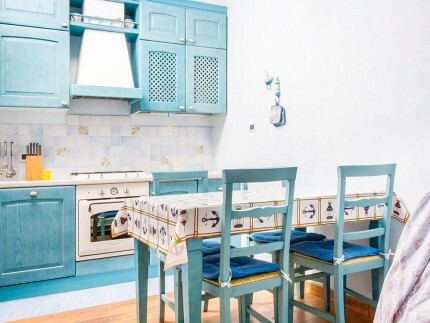 Most of these accommodation has got: a double bed, living room with kitchen and one sofa bed, some of apartments that we have selected have got a separate kitchen. 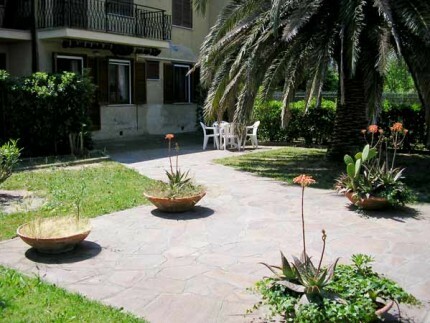 Our one bedroom apartments are located in the centre of Marina di Campo from where you can reach the amazing sandy beach with a lot of bathing facilities that gives you the possibility to get a tan with all services that you need, others accommodation are located in quiet residential areas out from the town, in the typical countryside where you can rest in peace for the whole vacation, surrounding by the vegetation, in a magic atmosphere. 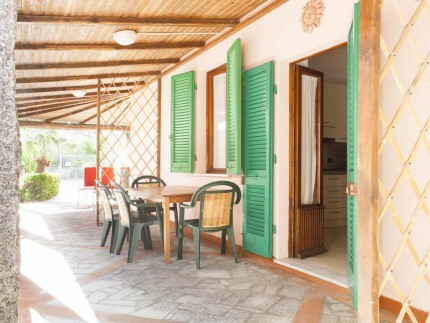 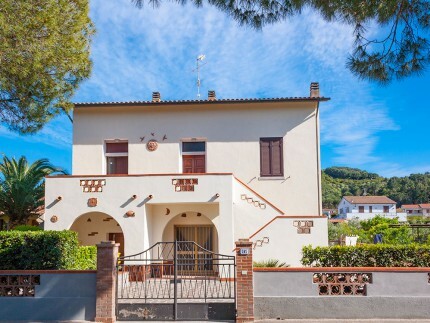 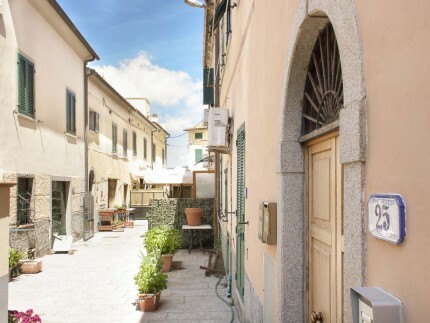 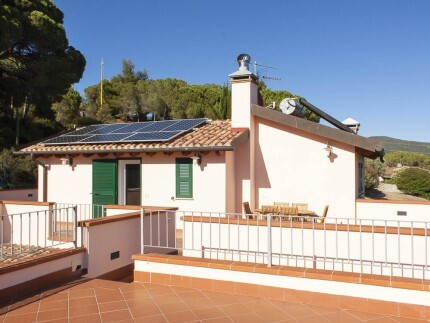 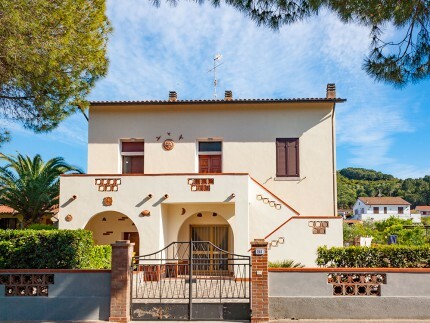 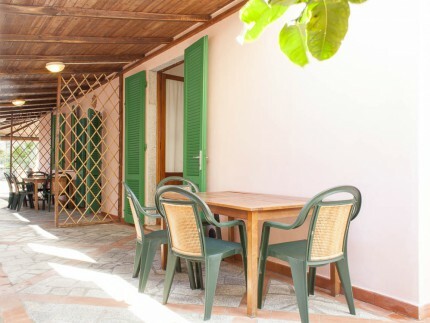 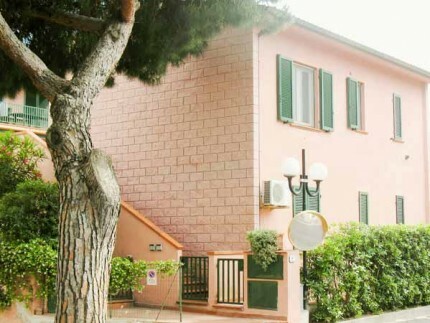 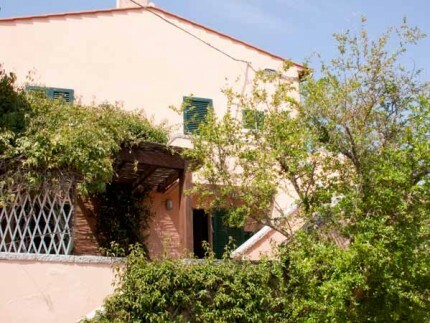 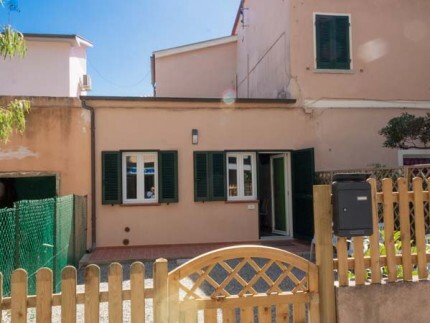 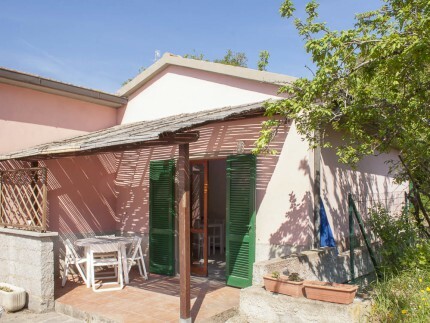 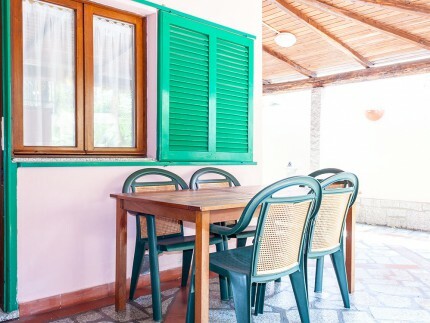 We have a lot of one bedroom apartments for rent out from the centre of Marina di Campo: som of them have a private parking in the centre, near the main beaches and you don’t need to use your car for the entire vacation. 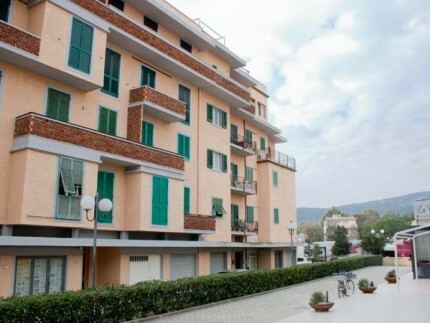 We have a lot of apartments with different features and you will the best solution for you and your family. 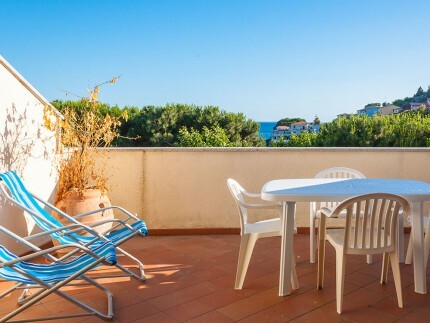 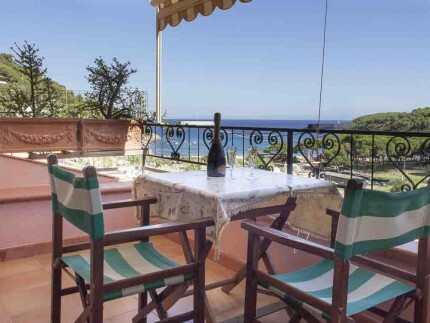 You can relax even when you won’t be on the beach choosing for your holiday between one bedroom apartments with terraces and balconies or some with garden, verandas and for a romantic vacation you can choose accommodation with an amazing sea view. 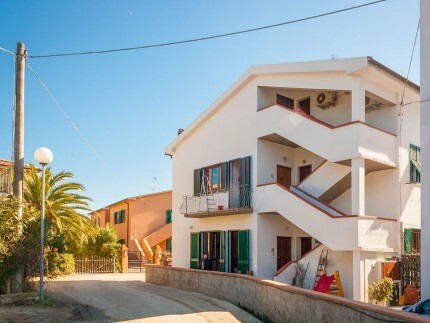 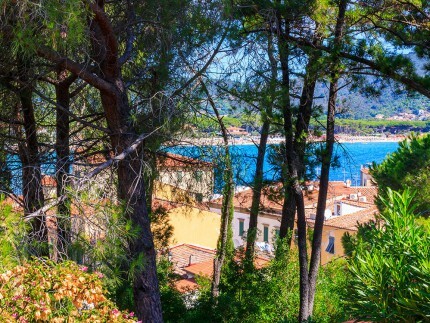 If you want to come on Elba Island and you don’t want to use your car you don’t have to rent an apartments in the centre: you can choose a structure that gives you bikes, you can easily reach the inner city and the beach in few minutes. 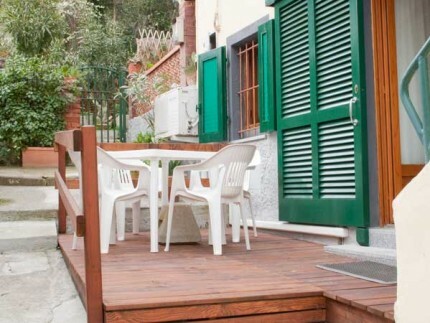 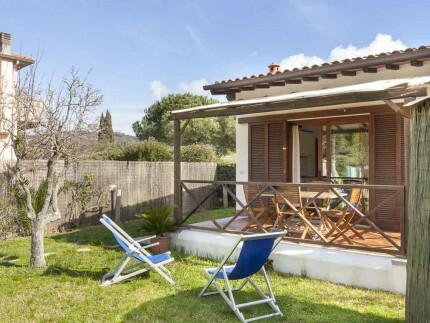 A lot of apartments accept your pets and they can host your cat or dog to give you the possibility to enjoy your vacation on elba island with your special friends. 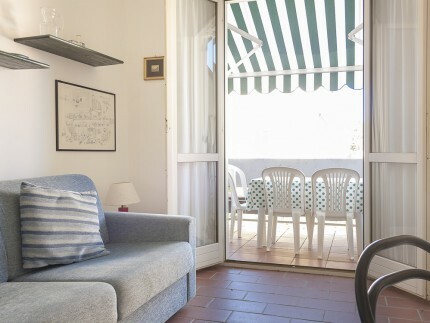 If you book one of our apartments you can have a discounts on the price of the ferries and other special offers.